Top 3 OnePlus 2 Flagship Alternatives! You are at:Home»COLUMN»Top 3 OnePlus 2 Flagship Alternatives! 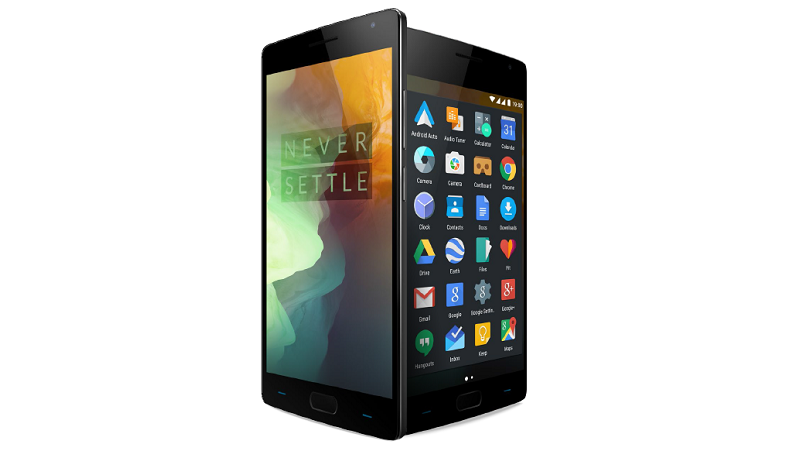 The OnePlus 2 has been officially released for more than a month, with most of those individuals wanting one, still checking their emails for the prized invite, we here at Asian Geek Squad wanted to provide you with other alternatives out there that are flagship material at an affordable prize. NOTE: Don’t forget to enter our $100 Amazon Giftcard Giveaway! Though this device is smaller than the 5.5″ OnePlus 2, and slightly more expensive ($40), the Samsung Galaxy S6 gives you more bang for your buck, with a more premium design, a better display (QuadHD), also comes with fast charging and wireless charging. 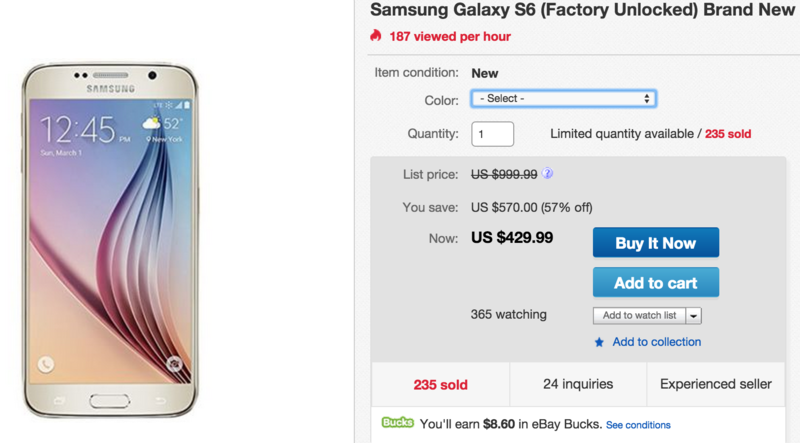 The Samsung Galaxy S6 is currently available for a limited time via eBay for $429 in various colors. This device maybe slight cheaper as it comes with free shipping as well as no tax for states. The Moto X Pure Edition is a slightly bigger device with a 5.7″ display, but only costs $10 for the cheapest option ($399), which has 16GB of onboard storage. Fortunately, you have the option of paying more for more built in storage 32GB ($50) and 64GB ($100) or you can just insert a microSD card – lacking in the OnePlus 2. We also wrote about the top 5 options to choose a Moto X Pure Edition over the OnePlus 2. You can also customize your Moto X Pure Edition and while some options may leave you waiting one to two weeks, that is still a better option that an invite that you have no idea when you’ll receive. Remember – you’ve already been waiting a month. 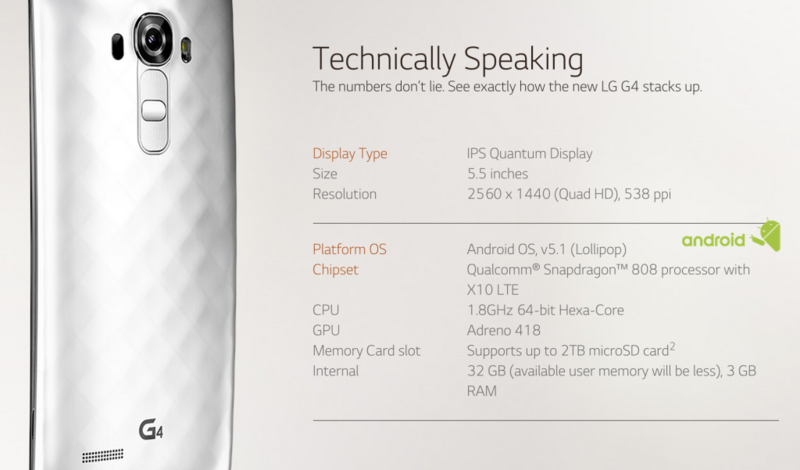 The LG G4 was released the first half of this year and the latest flagship device has already shown price cuts. Though not as cheap as the OnePlus 2, the LG G4 can be had unlocked from eBay for as low as $420 (only $30 more). Two major features of the LG G4 that the OnePlus 2 doesn’t have is the removable battery and expandable storage (up to 2TB), though finding a microSDXD that size will be impossible and expensive. If you are still waiting for a OnePlus 2 invite – maybe it’s time to explore the alternatives. There are many other Android flagship devices out there that are worth checking out and with prices falling due to competition, paying a little extra maybe worth having the latest flagship in your hands. Have you given up on the OnePlus 2 like I did? Which device did you get instead? Tweet us @AsianGeekSquad.